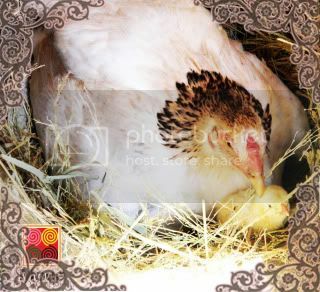 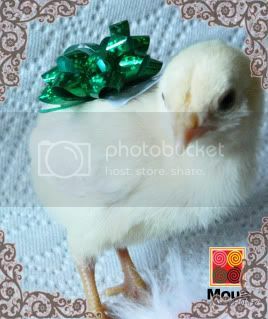 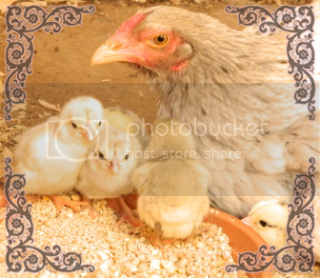 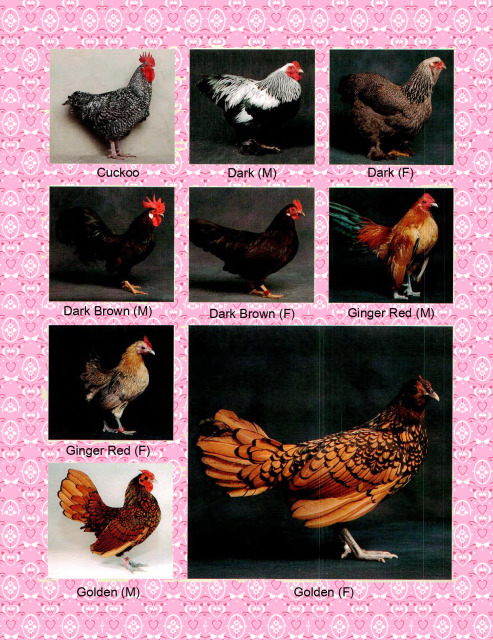 Can't tell what kind of color your fowls have? 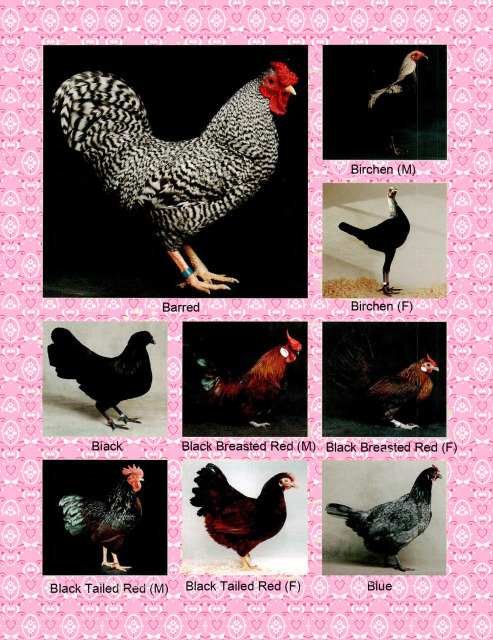 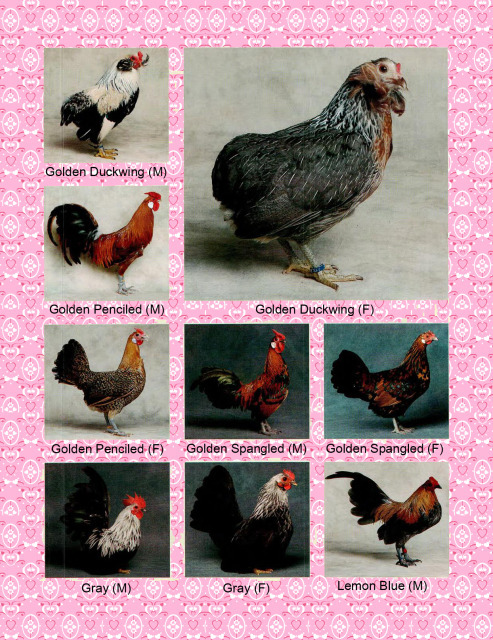 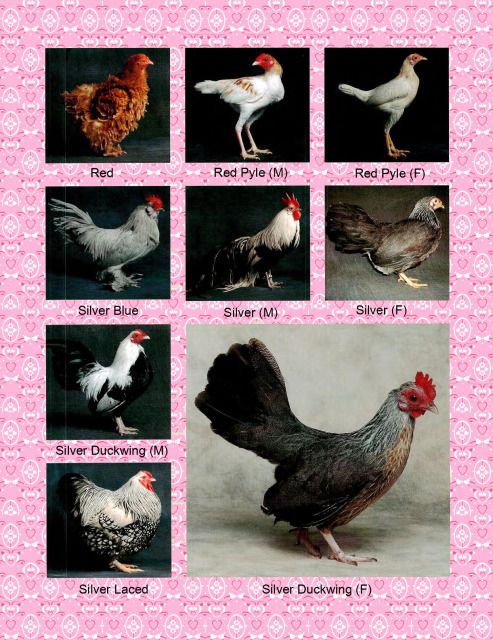 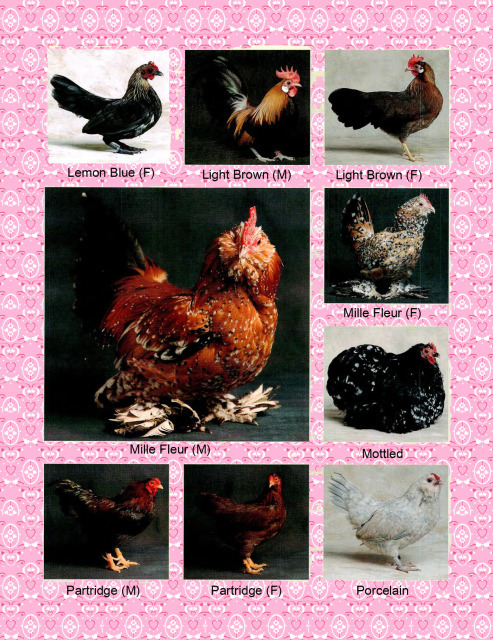 Well here's some pictures to tell you exactly what kind of color your chicken have. 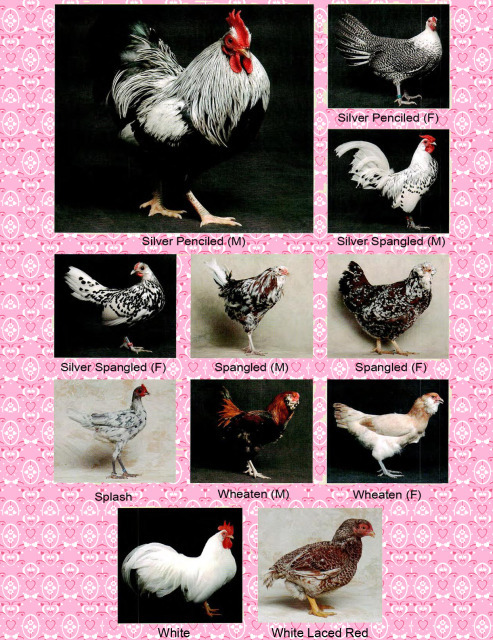 It doesn't matter what breed they are, the colors are colors, even in different breed, the breed names changes, but the color stays the same.